Malware code can be very small, and the impact can be very severe! 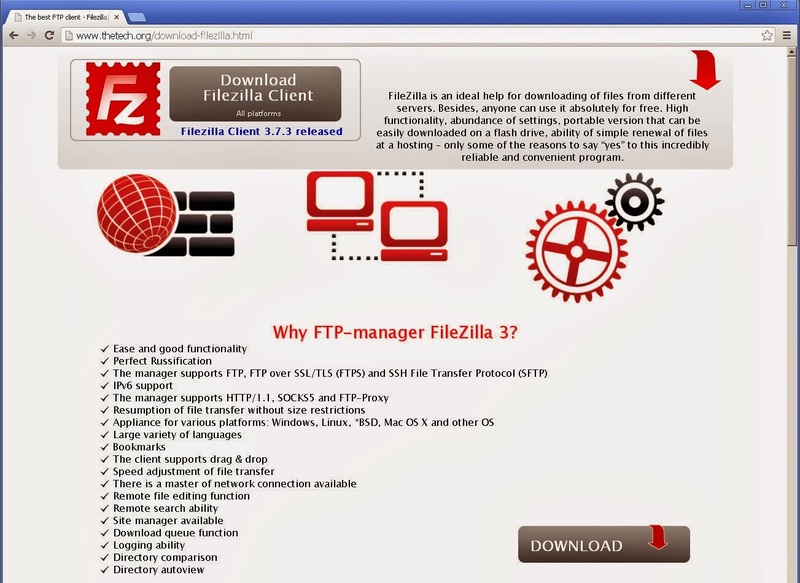 The Antivirus firm AVAST spotted a malicious version of the open source FTP (File Transfer Protocol) software 'FileZilla' out in the wild. The software is open source, but has been modified by the hackers that steal users' credentials, offered on various hacked sites for download with banner or text ads. Once installed, the software's appearance and functionalities are equal to the original version, so a user cannot distinguish between the fake or real one, and the malware version of the “.exe” file is just slightly smaller than the real one. "The installed malware FTP client looks like the official version and it is fully functional! You can’t find any suspicious behavior, entries in the system registry, communication or changes in application GUI." "We found a hardcoded connection detail stealer after deeper analysis. Malware authors abuse open source code and add their own stealer function to the main code." The modified version copies the login information of the user and sends it to a server that is apparently in Germany, and same IP address of the server hosts three other domains, which are also associated with malware and spam activities.